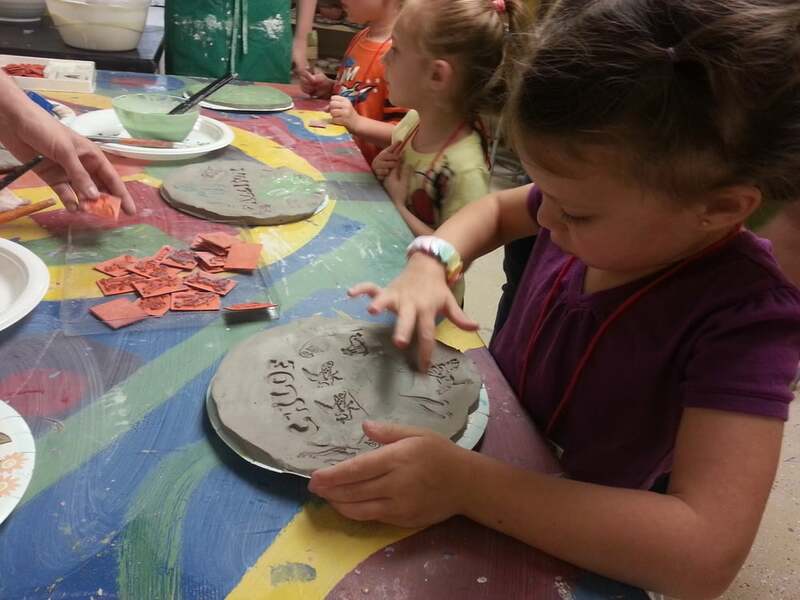 The ArtStart program offers a developmentally appropriate, arts-based curriculum with the goal of enhancing the students’ creative, physical, social, emotional and intellectual development. ArtStart provides children the opportunity to explore in a nurturing environment with highly qualified and experienced staff and classes of no more than 12 students with two teachers! The ArtStart curriculum is a solid academic foundation for kindergarten but fosters skills in a playful and meaningful way. We integrate the arts into our curriculum – not as separate subjects, but as a pivotal elements in the development of language and literacy, emergent math, problem solving and other skills. Find out more about this stimulating classrooms where the children set the tone and help guide the specifics of the curriculum! ArtStart registration sheets can be printed by clicking on the following link, Registration 2019. ***ArtStart is full for the 2019-20 school year, but there is currently a waiting list. Please print the registration sheet and bring it in and your child’s name will be added to the wait list. We may have cancellations over the summer and will contact those on our wait list at that time. April and Ashley’s Class ( Blue Team for 4-5 years) 8:45-11:45 a.m. Tuition cost for the 2019-2020 school year. *PAC family membership means you and your immediate family can get our e-newsletter, attend exhibit openings at no cost, get 20% discounts on art classes, 20% discount at The Framing Gallery, 20% discounts on summer Camp Creativity and attend any member-only events. April and Ashley’s Class ( Blue Team) 8:45-11:45 a.m.
We will inform you of special party dates, field trips or schedule changes. If Wood County Schools are closed, we are closed. If there is a 2 hour delay for Wood Co., ArtStart classes will start ONE hour later but finish at their regular time.